In this section, there are collections of TVs, Radios and Print Media interviews. 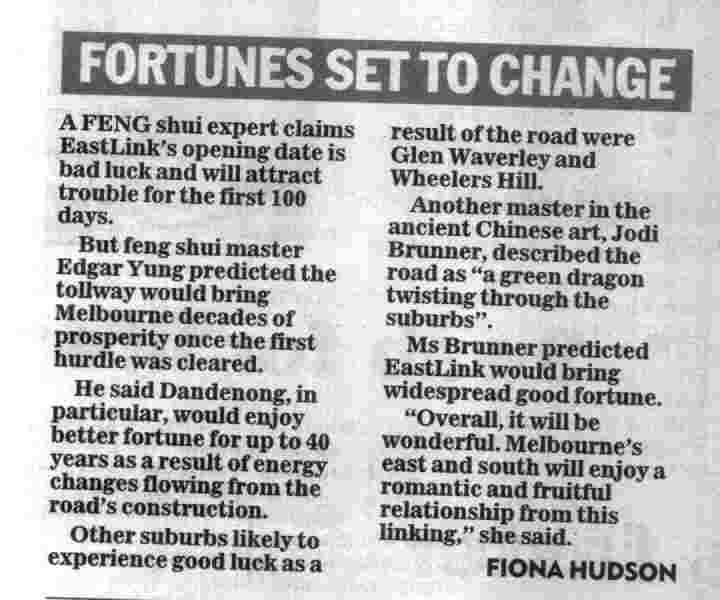 Feng Shui Master Edgar Lok Tin Yung was interviewed by the following medias in Melbourne in the past years. 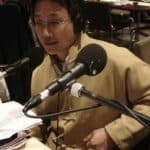 Feng Shui Consultant Edgar Lok Tin Yung Interviews with Hughesy & Kate. 2017 Year of the Yin Fire Rooster. 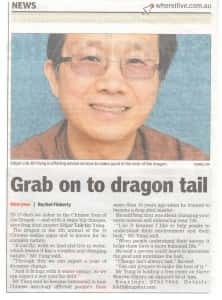 Channel 10 – The Circle Feng Shui and Chinese Astrology Master Interview Year of the Rabbit on 3rd Feb 2011. 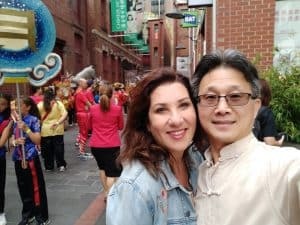 Feng Shui Consultant, Edgar with Australian broadcaster Libbi Gorr. Year of the Rooster. 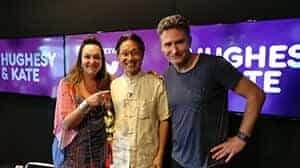 Feng Shui consultant, Edgar on radio show, Hughesy & Kate. 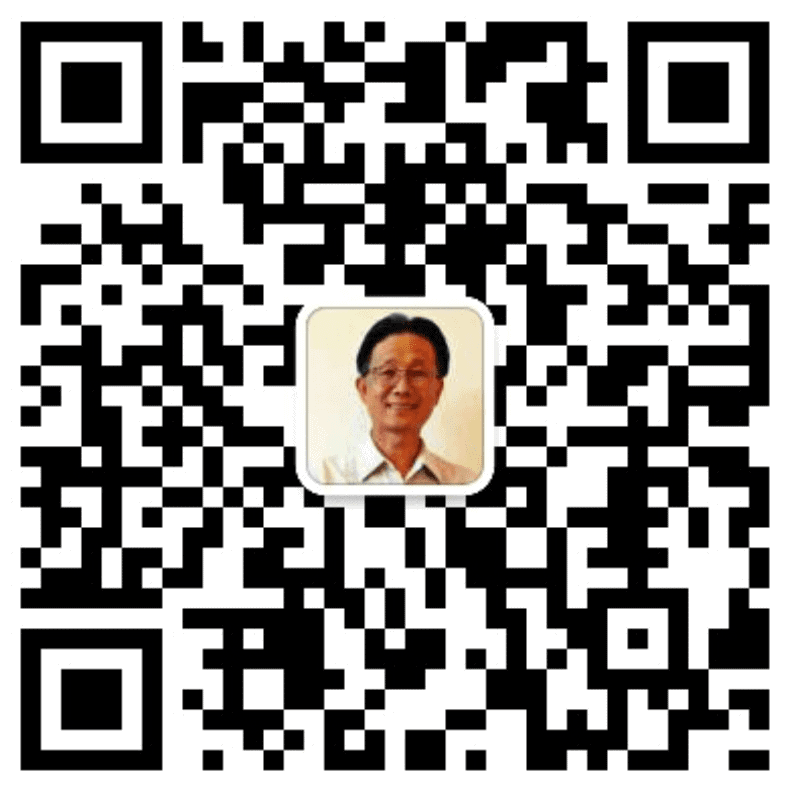 Edgar Lok Tin Yung interviewed by Hughsey & Kate KIIS FM radio.Your browser does not support the audio element. 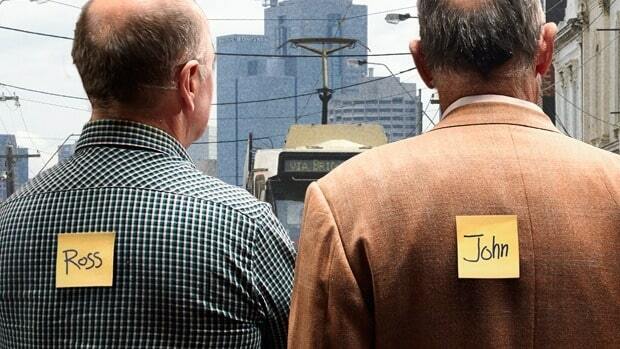 I was invited to Fox FM Fifi and Jules’ radio program on the 30th October 2012. 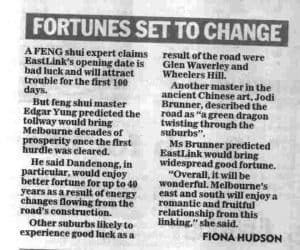 We were talking about of course Feng Shui issue. Here is the first segment of the interview. And here is the second segment! 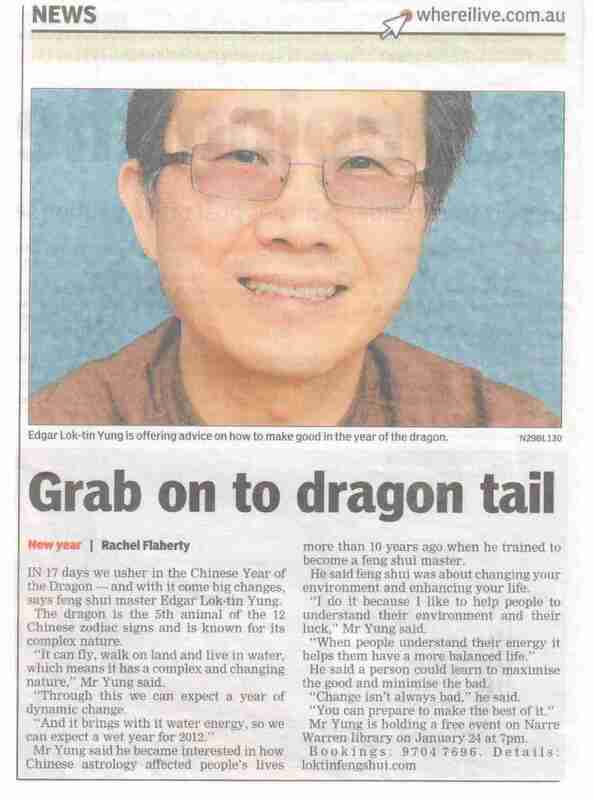 The Age Newspaper – Year of the Ying Fire Rooster Interview.